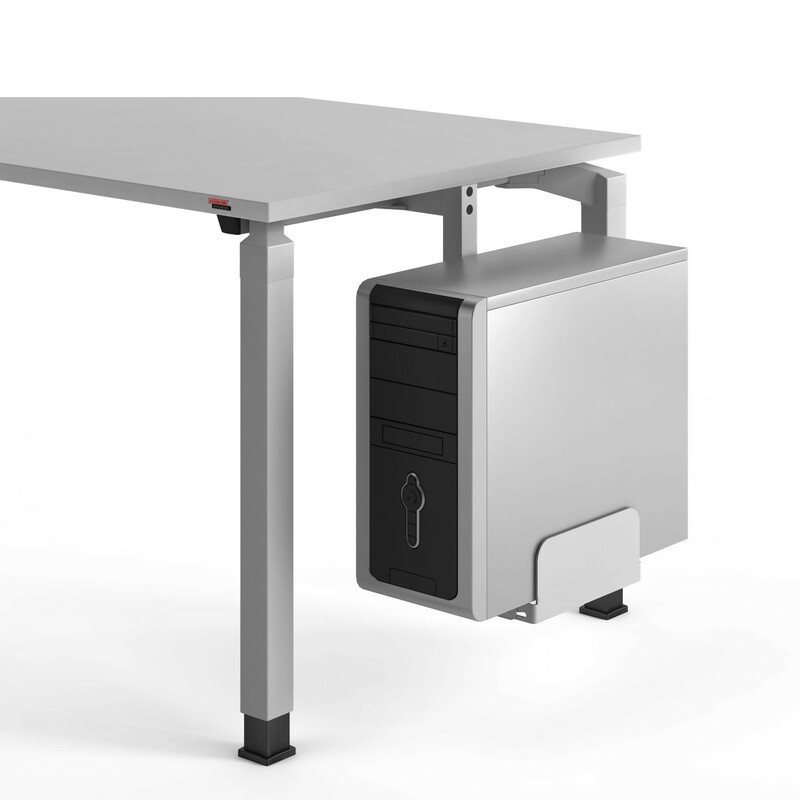 The Antaro Office Desks range opens up a whole variety of furnishing possibilities. The rational design of Antaro Office Desks allows for different aspirational levels. Thanks to the variety of materials used, almost all office areas can be furnished as required, from single office desks and bench desking, to managers desks, without losing any of the functions of a professional workplace. 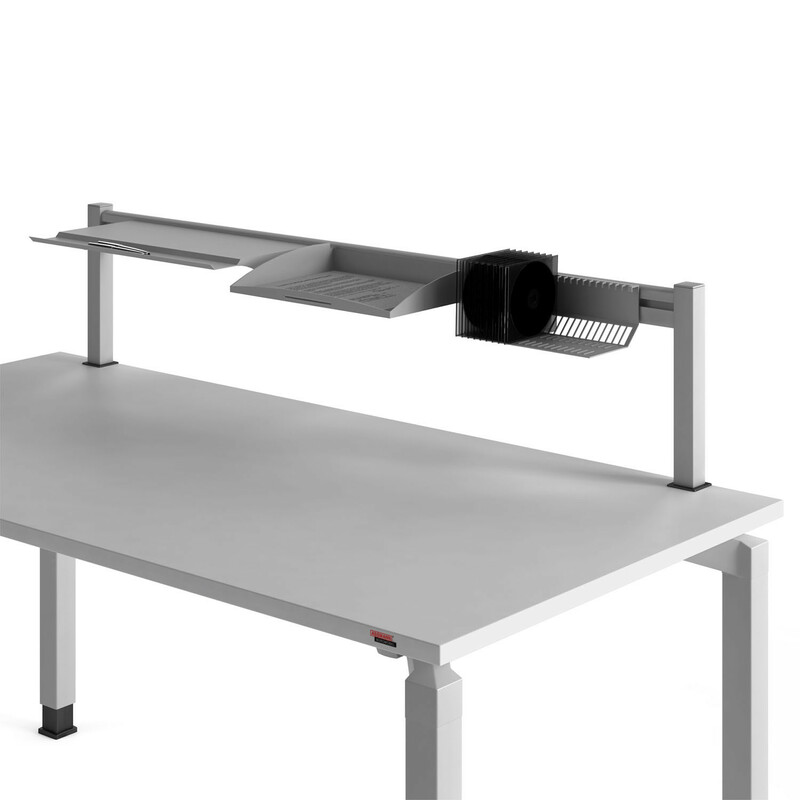 Antaro Desking range offers height adjustable feet as follows: Plastic: 680 – 820 mm; Tube in tube: 620 – 850 mm. 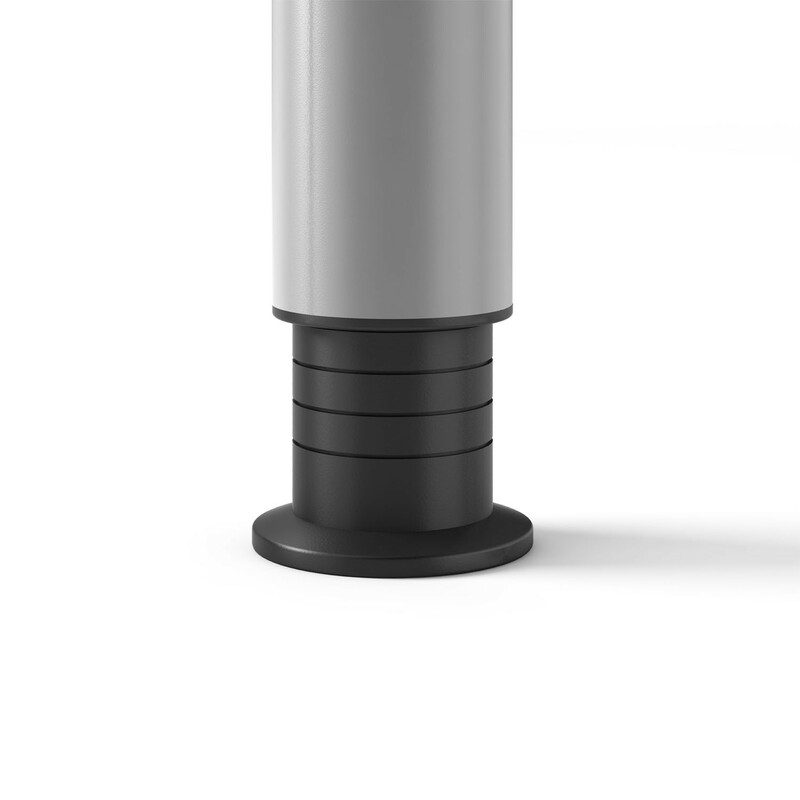 There is also a Bistro table which offers height adjustment via gas springs. There are a multitude of accessories and optional extras including CPU holder, Modesty panels (available in frosted safety glass, wood or perforated metal sheet), pulpit attachment. 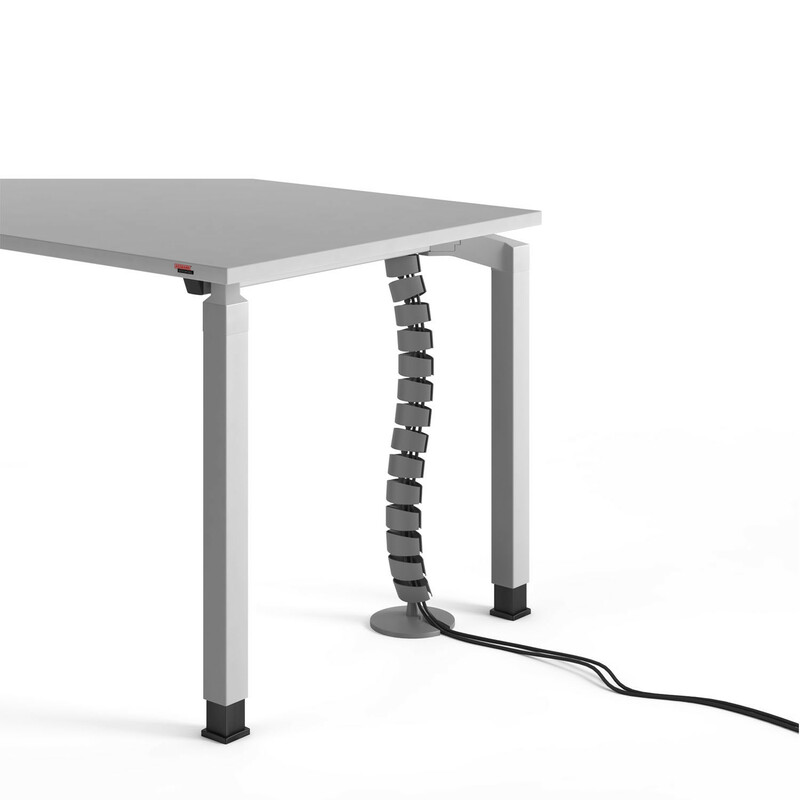 railing with organisational elements, desk panel (also available with tool bar) and vertical cable spiral. The horizontal cable tray can be folded down to both sides. 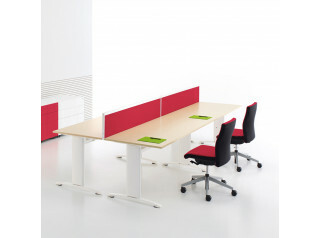 Antaro Office Desks offers endless choices for both open office spaces and office rooms. See also Antaro Meeting Tables. View more furniture from Assmann. You are requesting a price for the "Antaro Office Desks"
To create a new project and add "Antaro Office Desks" to it please click the button below. 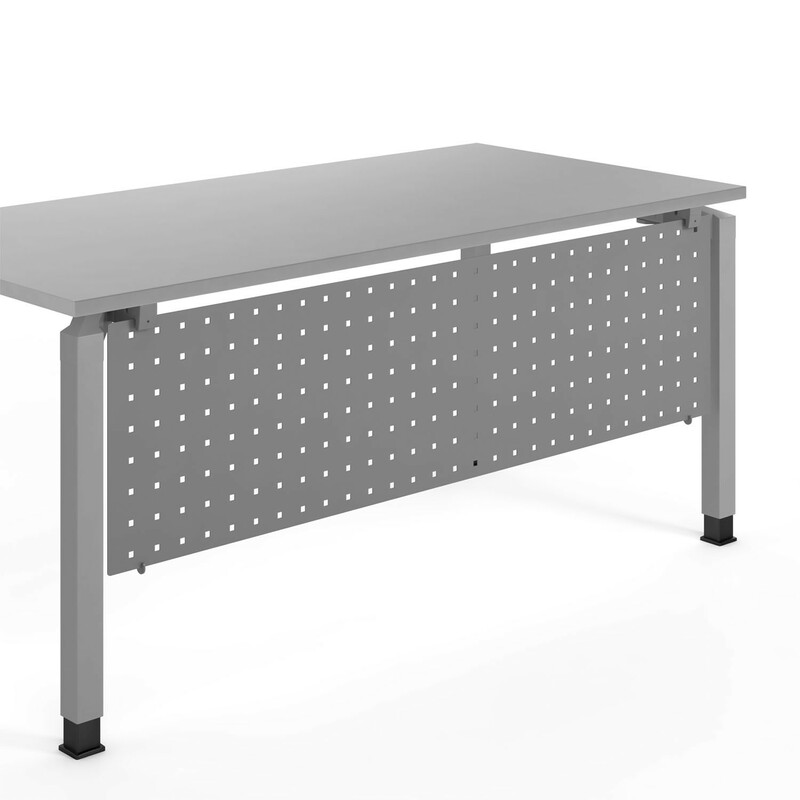 To add "Antaro Office Desks" to an existing project please select below.